Quasar has won a contract issued out by the High Energy Group at the Universidad Complutense de Madrid to work on software to handle low level data from the Cherenkov telescope array, CTA. 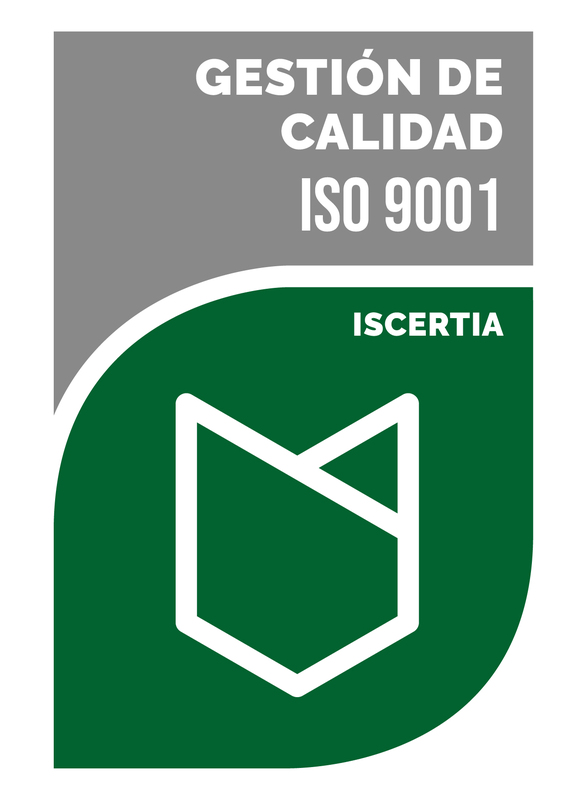 The contract was issued in the framework of the H2020 ASTERICS program financed by the European Commission under grant agreement 653477. The contract deals with the development of a software package that will include the definition of a low-level data format based on HDF5. The software that Quasar will developed will be able to read and write such format as well as to convert CTA available simulation data to the developed data format. 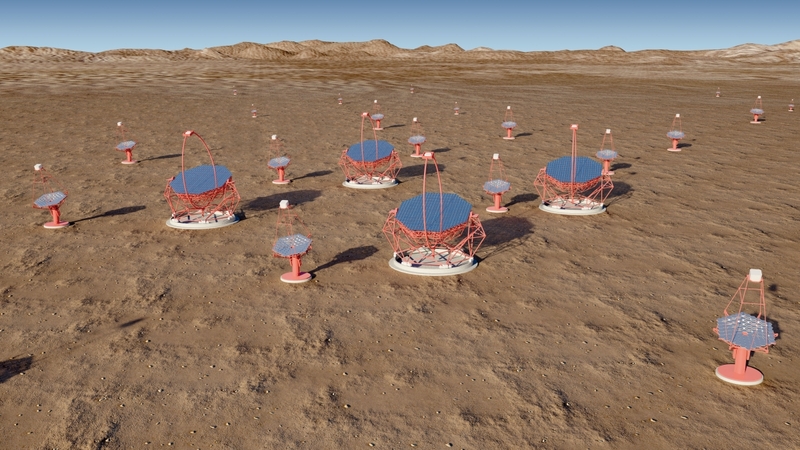 The Cherenkov Telescope Array (CTA) is the next generation ground-based observatory for gamma-ray astronomy at very-high energies. With more than 100 telescopes located in the northern and southern hemispheres, CTA will be the world’s largest and most sensitive high-energy gamma-ray observatory in the world. CTA involves more than 1,420 project participants from 32 countries and it is expected to start operations in the coming years. ASTERICS (Astronomy ESFRI & Research Infrastructure Cluster) addresses the Horizon 2020 Work Programme, and the INFRADEV-4-2014/2015 Call – “Implementation and operation of cross-cutting services and solutions for clusters of ESFRI and other relevant research infrastructure initiatives” – brings together, for the very first time, the astronomy, astrophysics and astroparticle physics facilities encompassed within the ESFRI roadmap.